The second annual Digital Signage Expo South America will host the ABMOOH seminar to present key solutions, cases and world trends in the industry. 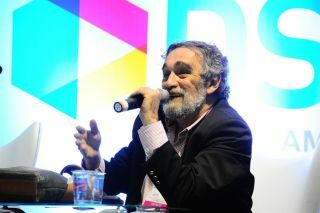 Digital Signage Expo South America will be held in Sao Paulo on May 3 – 6. And in partnership with ABMOOH, a Brazilian out-of-home media association, programs for high-quality education and content best practices will be offered to all professionals and attendees at the show, to support and strengthen the South American industry sector as a whole.